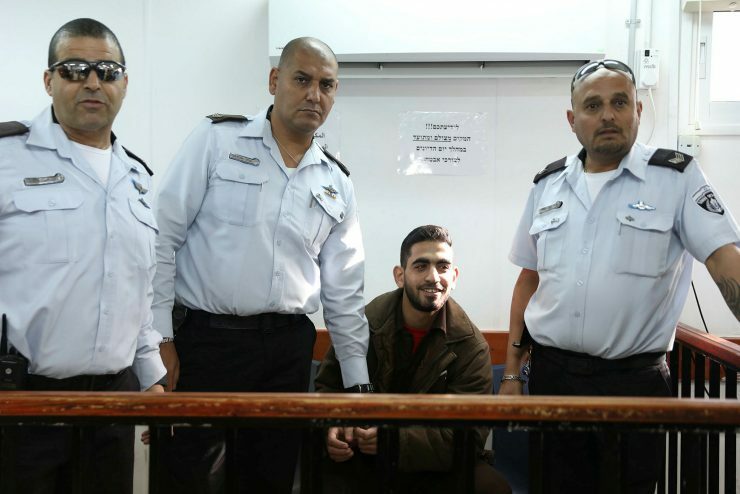 Terrorist Omar el Abed at his trial for murdering Yossi, Haya and Elad Salomon Z"L in their home in Neve Tzuf, Binyamin. Dec 27, 2017. The Palestinian Authority (PA) in 2018 spent NIS 502 million ($137 M.) on salaries and other payments to imprisoned terrorists and those who have been released, according to its own budgetary update which was analyzed by the Palestinian Media Watch (PMW). The PA allocated an additional NIS 687 million ($187 M.) to the families of dead terrorists. The PA does not detail how it allocated the vast funds between the imprisoned and released terrorists, but using open sources, PMW was able to provide an accurate picture of the issue. Using information obtained from the Israeli Prison Service (IPS), PMW has calculated that the PA paid at least NIS 230 million in payments to incarcerated terrorists in the past year. The calculations show that in January 2018 alone the PA paid almost NIS 20 million in salaries to the prisoners. Additional figures calculated by PMW show that the PA paid no less than NIS 176 million in salaries to released terrorists in 2018. Every released security prisoner who was in prison in Israel for at least one year is given a one-time grant upon release ranging from the sum of $1,500 for those who served between one and three years and up to $25,000 for prisoners of 30 years and more. Those who were in Israeli prisons for criminal offenses do not receive any grants. In addition to the salaries, terrorists are also given administrative grades in the PA civil service equivalent to military ranks, based on the number of years of incarceration. This means that upon release, terrorists are guaranteed income life. For example, those who served at least 25 years in prison are awarded the equivalent rank of Major-General in the Security Forces or of Deputy Minister in the PA, both of which earn monthly wages of nearly $4,000. Terrorists who were incarcerated between 15 and 25 years receive over $2,800 every month. Released prisoners are also given priority over other candidates for official positions. In addition, prisoners who spent 5-10 years in prison receive severance payments in case no vacancy is found for them. It should be noted that the sums paid to these terrorists are large in contrast to the average monthly salaries of workers in the PA-controlled areas, which stands at some $640, according to the Palestinian Central Bureau of Statistics. PMW noted that its calculations may fall short and that the PA budget for terrorists is probably larger then what they were able to estimate based on the open sources. It should be noted that these figures refer only to the salaries paid by the PA to the imprisoned and released terrorists, and do not include all the different other financial benefits the PA grants them. It should also be noted that these PMW calculations refer only to the PA payments to the terrorists themselves, and do not include the PA payments to the families of dead terrorists, the so-called Shahids, martyrs killed during the attack they were perpetrating. The 2018 PA budget allocated NIS 687 million ($187 M.) for them. Israel has long charged that the PA is giving a strong financial incentive to terrorism and that publicly rewarding convicted murderers gives an official stamp of approval to terrorist attacks against Israeli civilians. It is a highly persuasive form of incitement to violence and terrorism and encourages further terrorist attacks, Israel has charged. In July 2018, the Knesset passed legislation to financially penalize the PA for its payments to terrorists and their families. The law stipulates that the Minister of Defense must compile an annual report of the PA’s payments to terrorists and their families. Once approved by the Security Cabinet, the Israeli Government will deduct the amount the PA spent to incentivize terrorism from taxes Israel collects on behalf of the PA. 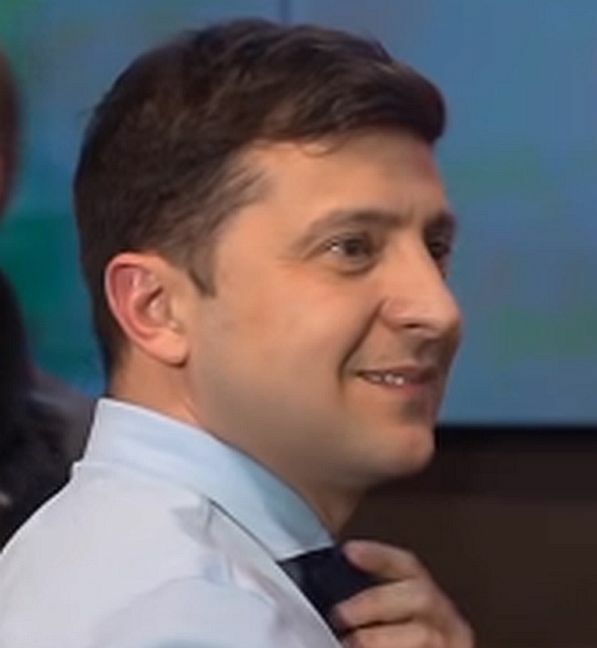 The first such report is expected in the coming days. The US Congress in March 2018 passed the Taylor Force Act, ending American aid to the PA until it definitively proves that it has stopped paying stipends to terrorists and their families. The law is named after Taylor Force, a West Point graduate and Army veteran, was in Israel on a Vanderbilt University graduate program for global entrepreneurship in 2016 when he was stabbed to death by a terrorist. Other European countries are considering similar measures.